Our dress code may be more or less strict depending on our school board. They determine what to wear and not to wear, but there are some clothes that we never have done compared to other countries worldwide with their clothes in public or private school. Should we wear one set of decent clothes every day in school? What makes School Uniforms so beneficial? I have seen some uniforms in my family. They bring out a tie, suit, long skirt, and short skirt towards everyday life in schools, but the uniform gears towards people in real jobs, specifically business. It limits everyone to one set of clothes to wear because students tend to wear inappropriate or indecent clothes. 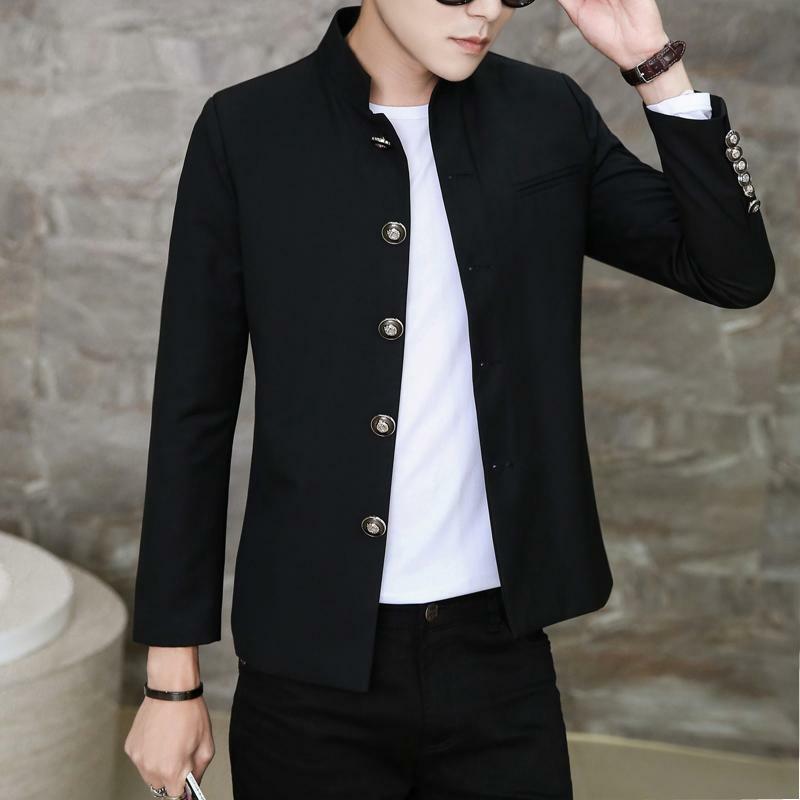 Additionally, students may want to show off their clothes in a competitive manner, showing how expensive they were or brandishing the quality of the clothes. Wearing a uniform also shows its attendance in the class and gives respect to the teachers that will want you to learn about them. Wearing the same thing every day may be tiring, but wearing uniforms may lead to higher education rates in the post-secondary school system as well as boosts application rates. Wearing uniforms can be helpful, but it can be expensive. However, some families and school districts do not have the budget to spend $100-400 per set. The higher the quality, the higher the cost of the material. Additionally, the quantity and labor include additional costs to each uniform. 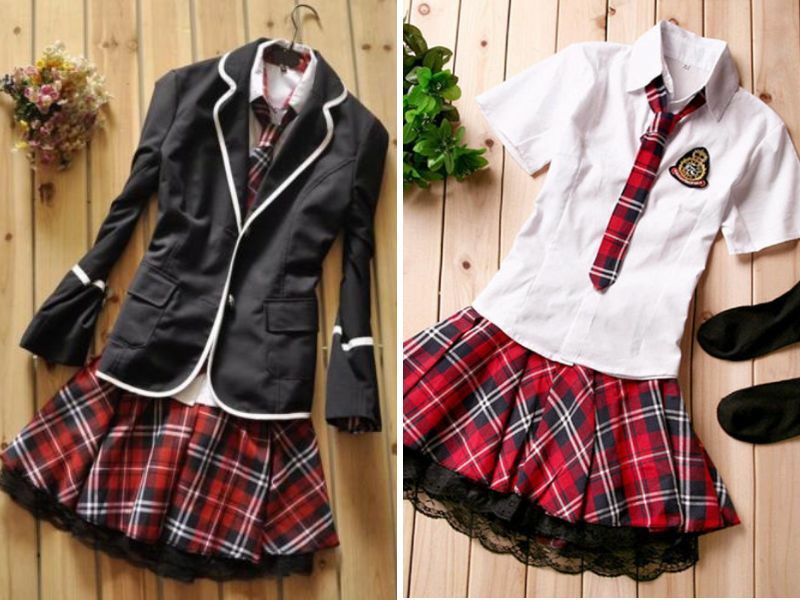 A school uniform can be very plain and boring because some people would rather wear their own clothes, but I would rather wear a school uniform for the sake of the school environment.